The moment I knew this case was in production, I had to do one last liquid-cooled build. I removed the parts from my previous build (SFX FX) but changed the case and GPU. The build was very challenging but was prepared for it. "Butchering" the case wasn't easy because there was no room for mistakes. Also, making the custom sleeves seemed to take forever but got there in the end. I got the cable combs from Hexgear. Radiator trim made by Dean Sharkey. He makes fans grills too but having the dimensions for the XSPC AX240 made it easier to cut the trim for me, for a small fee. Overall I'm pleased with looks, may get rid of the red strips on the motherboard VRM heatsink but kinda lazy to do it now. Let me know what you think guys but hope you like it. Bro! Congrats on front page, nice build. The bro part is because we have the same monitor (mines the 144htz vrsn). Just wondered, does yours have any motion blur problems? Mine has a ton. If so, have you found some settings to fix it? Thanks. You need to turn off OD (overdrive) completely in the settings menu. It causes ghosting. Now you've got me wanting the 144Hz lol. What model is it? Acer-XZ350CU Just saw this, thanks. I will let you know (if I remember) if the ghosting gets better. HOT DAMN, I LOVE THESE DIY BUILDS!! Smooth as orange sherbert! This is very high precision quality work. I have one question. The routing of the GPU wiring on top of and under the coolant line, is that the reason the lines have a slight declination to the GPU or was the declination part of how the system was set up (for a specific drainage reason)? My question being if it was angled to fit the wires wouldn't it have been better to route under the GPU and then around? I really enjoy your build so don't get the wrong idea, just interested since I have never made my own loop before. The orientation on the pcie connector and cable comb forced the routing on top of the GPU. Does this answer your question? Hope I haven't missed it completely. That Y cable comb routing the GPU cables above the GPU looks so clean... 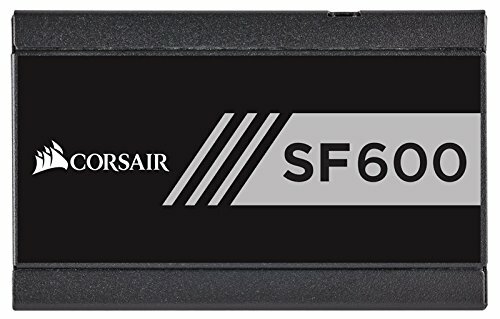 I would have done than in my S340 Elite if there wasn't a cutout already. Yes Yes Yes Yes Yes Yes Yes Yes Yes Yes Yes Yes Yes Yes Yes Yes Yes Yes Yes Yes Yes Yes Yes Yes ..... Nice build. nice build, where did u get the custom braided sleeve cable? Nice job. Would love to see a pick of the back too - did you use fittings or small sections of soft tube to connect all those through pieces? You really showcased the hardline tubing. There is some nice equipment there too, so I personally would have done 2 less runs back to the through fittings and instead connected GPU and CPU, in my opinion reducing the emphasis on the water cooling a bit to showcase more of MB and the like, but that's just personal preference. Yes, I used 13/11mm tubing to connect the through holes. With space constraints and to avoid kinks in tubing, did two big loops. Your idea for the tube run was the first plan but I decided I wanted a design that will fill out the empty space and also less emphasis on the other connectors (SATA, USB 3.0 etc cables) that get connected to the motherboard. 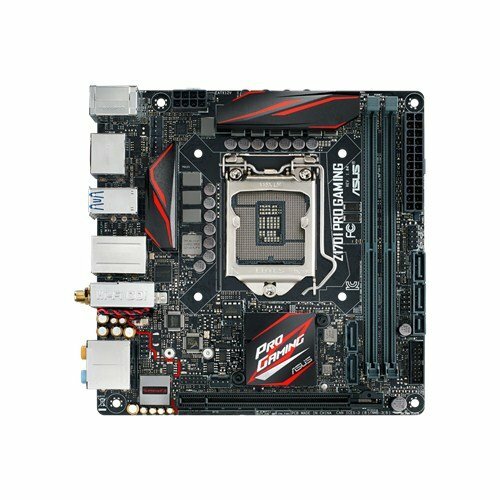 ITX motherboards aren't as interesting as ATX-sized ones, I think. Love the build and colour scheme! Great job! great looks. also that monitor alone is worth more than my entire computer haha. Absolutely beautiful. A well deserved feature. You've taken my one. Yes! This thing is beautiful. You can tell how much care and thought went into it. I like the tub runs ... especially with the bends from the GPU so that they all line up. The sleeving combo looks very nice and ties in with the liquid color. I would love to see a short from 'behind' to see where all of those tubing runs end up. How do you like that mouse pad? 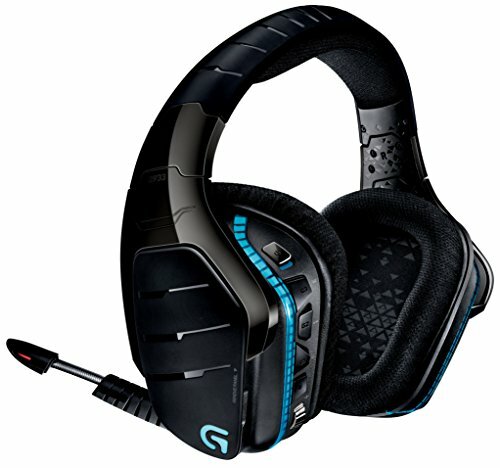 I've been eyeing that one up for a bit on amazon and wondering if its of decent quality to a steelseries? God its so beautiful... I wish my PC looked this amazing. I need to get it finished with hardline tubing. Anyhow, amazing build. Orange you happy you built your own orange custom liquid cooled pc! Wow that orange looks really good, it's a nice change from the standard colours we see. Nice! Put your last picture first ! (atleast for a little bit) Its eye catching! Holy mackerel that is a great looking build. Whenever I build a custom loop, I'm having you supervise. I am definitely getting that world map mouse pad. Congratulations on getting the featured spot, Edlink. Been a while coming. Nice build! The only thing that eats at me is that your CPU's WB doesn't have the inlet/outlet of the patterned circles! EK, why??? Man, this build is definitely the cleanest I've ever seen. +1 on the handmade cables. Congrats, it's a beauty. love the liquid coloring, it really ties the build together. great work!! Love the color scheme (I also went orange and black). Over all very clean. Nice job. Well deserved. Oh that is a monitor screen calibrating tool..hehe! Welcome to the watercooling family. Temps are great here arent they? When I read the title, i thought it said Linus tect tips instead of lian li. I...I think I need to change my underwear. I love this build! Color scheme is great and organized. What monitor do you use as well? Was going back and forth about getting a widescreen monitor myself. I currently use the Acer XR341CK 34" monitor. Great for productivity and action-adventure games. Once you try it, I think you'd love it. Immaculate build! Beautiful, man. Poetry in motion. That is one seriously clean build. Truly a work of art. Hi men, very nice build. Could you add some picture of the other side of the case (the other compartment) please ? :) Also, what temps do you have on your gpu ? Yes it's the Ikea MALM desk. It looks like you drilled holes into the side of the case for your tubing? was that a hassle? Yes, they were, especially when dealing with such an expensive case. I couldn't make mistakes. I had a self-leveling laser so that helped alot. Love the business in the front but let's see the party in the back. I wasn't prepared to pay £1000 for a 3440x1440 Ultrawide monitor (Acer Predator or similar). This works flawlessly, it's a monitor and bought it for £450 instead of £600, huge savings. I know exactly what FreeSync and G-Sync were designed to do. You think the frequency is locked at 60Hz but I have the frequency at 85Hz and it works perfectly. Now, whilst the Nvidia GPU will not support dynamic refresh rate on a FreeSync monitor to reduce (note REDUCE, not eliminate) screen tearing, I can, if I wish enable V-Sync/Fast Sync too which will keep my refresh rate locked at 85Hz and achieve the same thing G-Sync/Freesync do, reduce screen tearing. 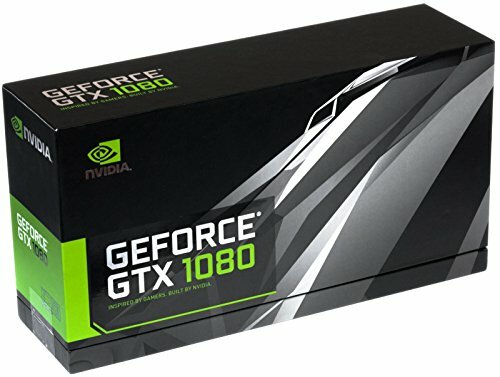 So, it is not mandatory to have a G-Sync when you have an Nvidia GPU. I'd rather have a 21:9 aspect ratio monitor if it were the same price as a 16:9 G-sync monitor and the only two 21:9 aspect ratio G-Sync monitors at 34" Ultrawide were above my budget for a monitor. Moreover, for titles like BF1 which I play, it's servers sport a 60Hz default tick rate which is the frequency with which the server updates the game state, measured in Hertz. So having a 240Hz refresh rate monitor won't give you any advantage as most think. It does the same thing as Nvidia's own gsync. You can have tearing at any frame rate(but it last for a shorter time when running higher refresh rates.). The page tear is a result of a frame being drawn and then replaced without fully being displayed. It leads to a part of the screen being ahead of another part of the screen. If a frame is ready half way though a screen refresh it will be drawn anyway(well what can be displayed). The way to fix this has been vsync. vsync(vertical synchronization) tells the video card only to send out full frames at the same rate as the monitor displays images(60/120/144/ect times a second). It is important to know that vsync is not the same as frame rate limiting. You can run a 60hz screen with a 60hz frame cap and still have frames out of sync with the screen refresh. Vsync is not without its own drawbacks. It adds some input delay. If your frame rate falls under your screens refresh rate, many times the frame rate will get cut to half the screens refresh rate and each frame will be displayed 2 times in a row. This is to keep things in line with the screen since 58frames can not be displayed every second on a 60hz screen. An option called triple buffer can fix this issue at the cost of added input delay. This extra input delay is the reason why many gamers will run vsync off. Your inputs respond as fast as they can. Some game engines do not get along well with vsync as well. The stuttering issue can happen when a frame is displayed 2 or more times to keep things in sync. You will see this as a very short pause. How do we get rid of most of these issues? Variable refresh(Gsync, active/freesync). Traditional monitors have a fixed refresh rate when in operation. If you switch refresh rates you will notice your screen may blank out for a second while the change happens. Variable refresh rate screens can adjust refresh rates on the fly(when in a variable mode). With this variable refresh rate option, the monitor matches the video cards frame rate and timing instead of the video card trying to match the monitor. This means that as frame rates rise and fall the monitor follows. This keeps input delay lower(under some circumstances) removes the page tear effect since only full frames are shown and can give smoother playback. The downside to this is that Nvidia and AMD took different paths. Nvidia uses a special video scaler in the monitor(something they developed) while AMD took the activesync route. Activesync is now a optional part of the displayport standard(AMD calls it freesync because it does not need a special scaler like gsync) so anyone can develop a scaler that uses it. The big downside is that is is unlikely that Nvidia is going to support activesync any time soon. Some early activesync screens have issues with the screens overdrive(used to make LCD's change images faster and reduce ghosting) when in variable mode. This is something Nvidia did not seem have because they got to adjust there own hardware to deal with it. This lead to some problems on early freesync monitors(loosing or greatly reducing overdrive in variable mode). I only paid £450 ($580) for it, new and unopened. howbadah! There is no cheap 34" Ultrawide 3440x1440 21:9 monitor with G-Sync. I'm not interested in smaller sized monitors. If you can spot one. Let me know. By the way, what "mouse pad" or surface is that below your keyboard / mouse. It looks awesome - mind sharing where you got that? Hi. It looks like you installed the pump and the res in psu part of the case. Is there any chance to add some pictures of pump & res installation? There is a ek d5 pump in one of the pictures, did it actually fit? I've enjoyed using them. 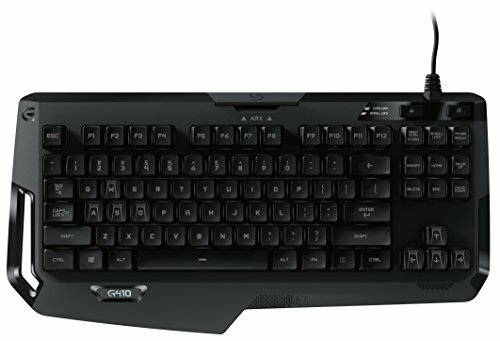 I've never owned an MX-switch keyboard but used a few owned by friends and I found MX switches too noisy for my liking. I've read the MX-brown switches (corsair also have an MX Silent model) are closer to the Romer-Gs quietness but more tactile. This VIDEO pretty much help me make my decisions, plus I wanted to brand match with my headphones, mouse, camera, racing wheel and have one software modify settings. This build right here ....... I mean I had some awesome mod ideas I was working on in a Phanteks Evolv case but this is making me change course. I was planning a soft tube build but I might try hard tubing now. I swear I got a full on woody from seeing this build. Pretty sure lots of people can relate. Thanks man..appreciate it. I've always wanted an ITX build but other cases like the NXZT Mantra, didn't quite do it for me. This was a challenge to work with, especially the ambitious loop but glad it worked out. Made some slight changes since posting it. It's an absolute beauty. Only question I have is how did you do the pass thru to the back? Which fittings would I need? Thanks bud. I bought and used these fittings and had compression fittings on both sides for the tubing. Wow... This one is amazing too!! Hi. Where did you mount d5 pump? Was there enough clearance in the backside for the ek pump top and d5 stand. I have one question... What is the dimensions in the back to fit a pump and res? I currently have this case and would love to build something like this in the future! I've been searching for a black/orange build! AMAZING work. Beautiful build, but the red accents on the motherboard ruin the black and orange color scheme, maybe you could paint over them or something? Where did you get those metal PSU Cable blocks?? Sold! 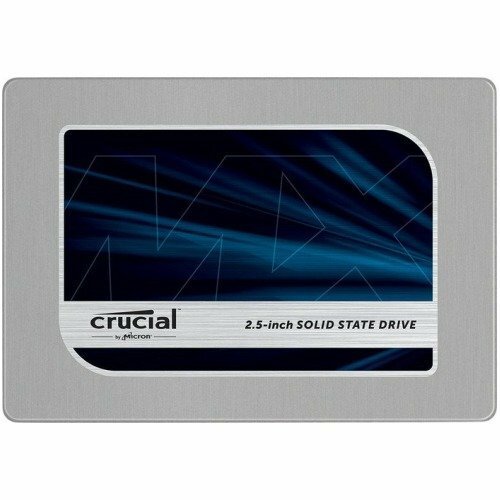 Doing a Ryzen build so needed to raise some funds. Sorry pal. Bruh, my AMD build is hotter than yours, it screams when I play Minecraft though. Use matches they work better at cooling them than the stock coolers. That would be very inefficient, you should use a blow torch instead. Bruh my build has a 9590 with a AMD Stock Cooler from a 6300. Talk about hot. sounds like a nice way to preserve electricity, forget buying a space heater just use your laptop. i have my pc by my feet and i have an overclocked fx 6300 on 1.5 volts and it keeps my legs and feet very warm!